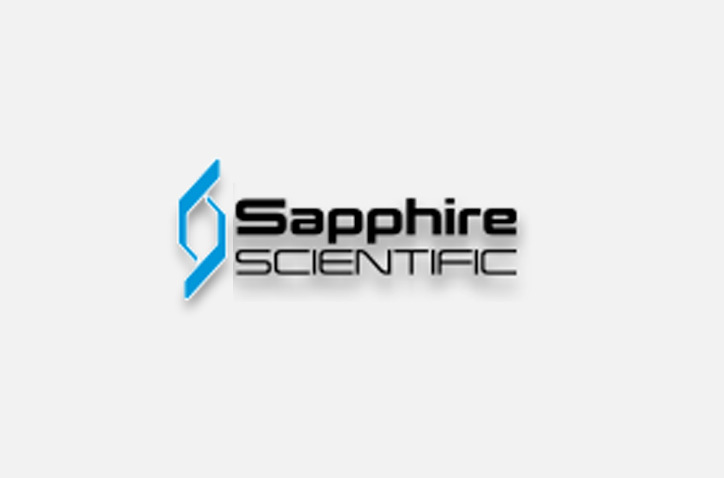 Sapphire Scientific offers market leading truckmounts and accessories to suit any budget or surface. 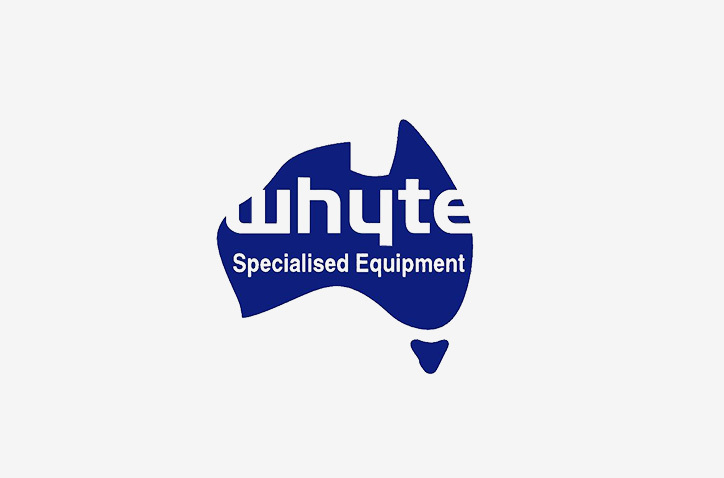 Whyte has developed their own company branded range of portables and industrial grade cleaning chemicals, designed for carpets and hard surfaces. 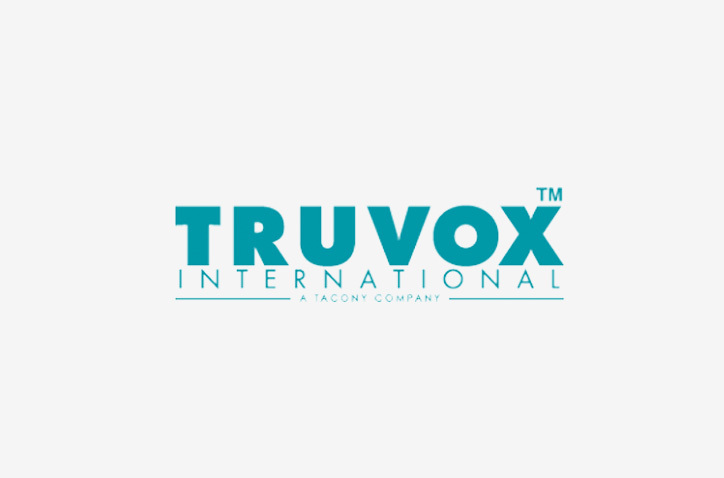 Manufacturers of premium quality hydraulic cartridge valves, manifolds and electro-hydraulic controls. 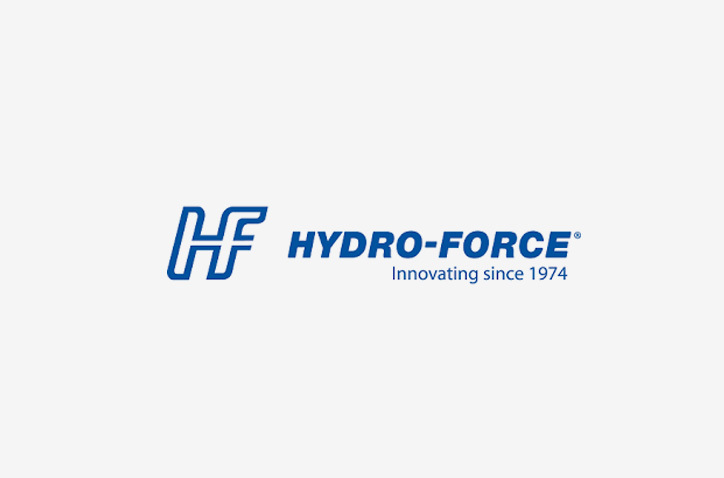 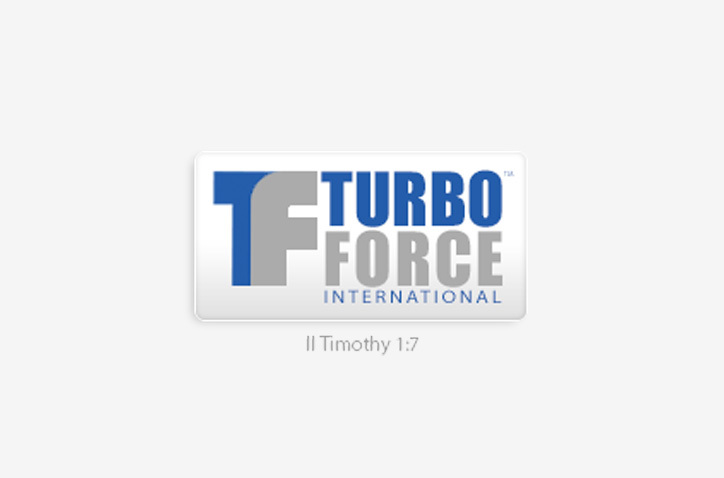 Turbo Force is the worldwide leader in tile and grout cleaning technology. 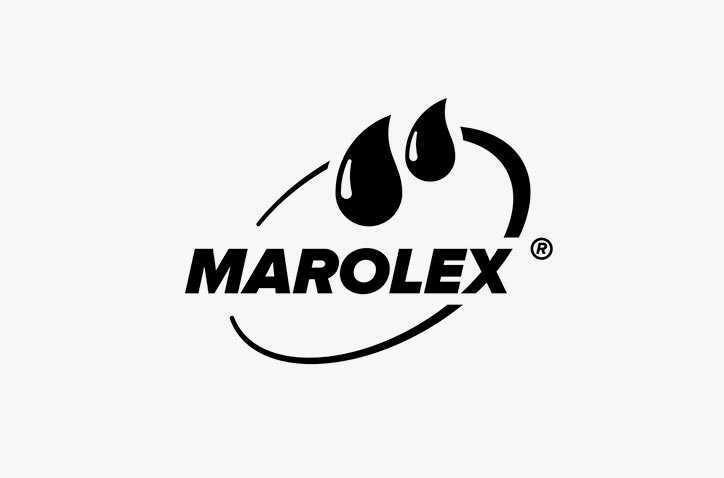 Specialising in quality and innovative PTFE wand glides to fit the most popular cleaning wands on the market. 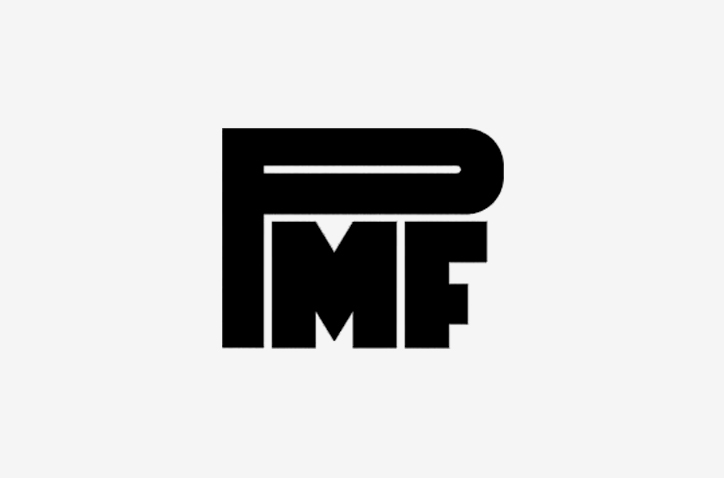 Production Metal Forming Inc. is the industry standard in the manufacturing of quality tools and parts for professional carpet cleaners. 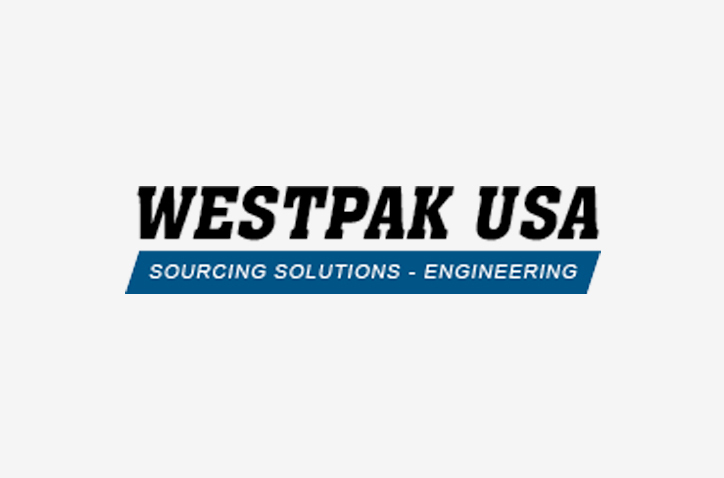 Specialising in both commercial carpet cleaning wands, tools and accessories, Westpak has over 50 years industry experience. 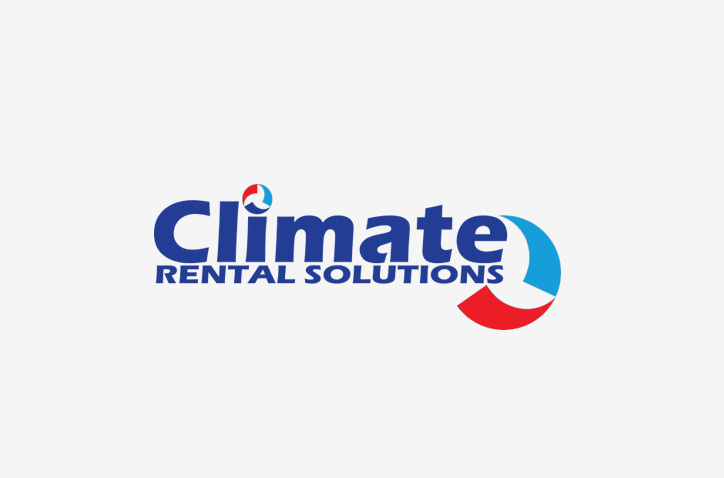 Climate Rental Solutions offers an extensive range of climate control systems for hire and sale, including flood restoration equipment. 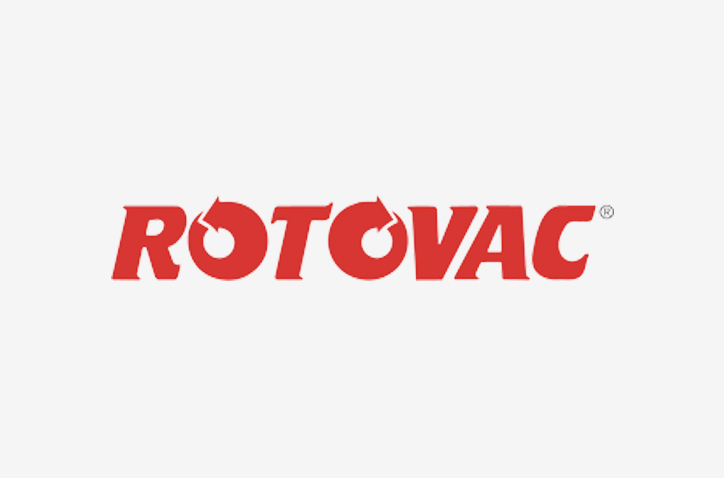 Rotovac specialises in everything from carpet cleaning machines to flood restoration equipment, making them a must have for any business. 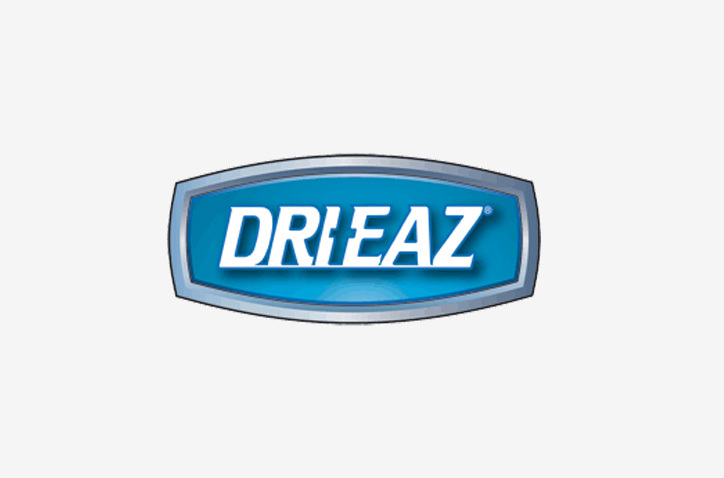 The first stop for flood and fire damage restoration, Dri-Eaz supplies air scrubbers, dehumidifiers, airmovers, and structural drying systems. 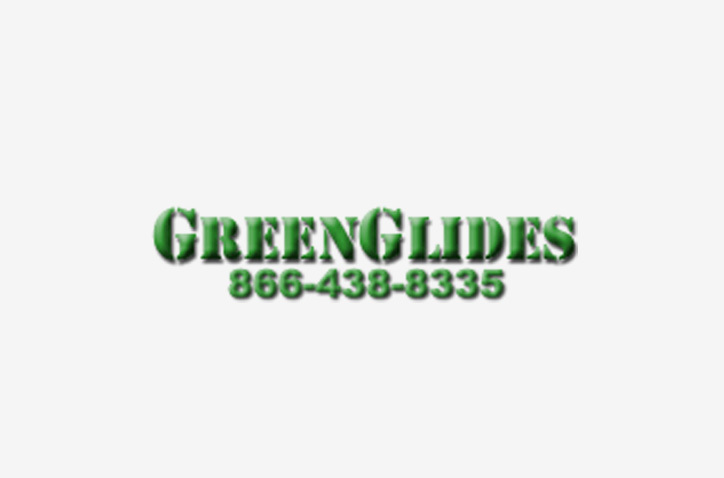 The leading global manufacturer and supplier of commercial and industrial grade floorcare machines. 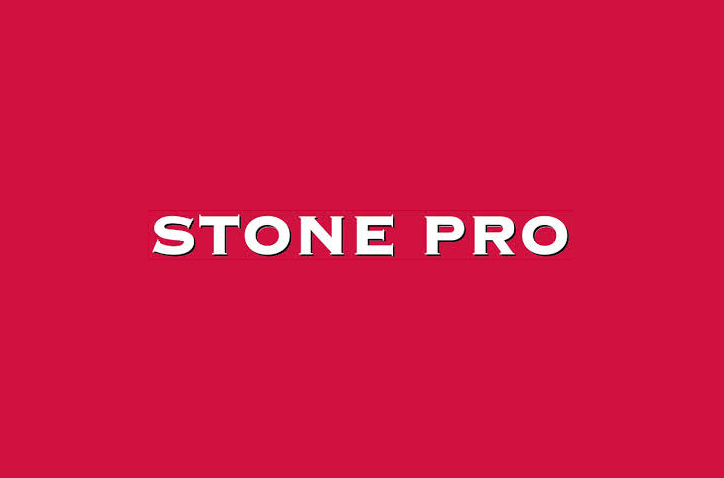 For safe and environmentally sustainable products, StonePro is the number one choice for protecting and maintaining natural stone. 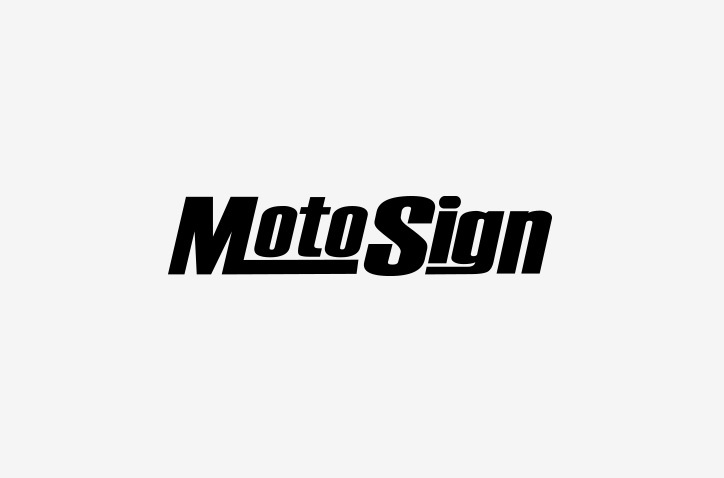 MotoSign are experts in promotional signage, specialising in vehicle graphics and wraps. 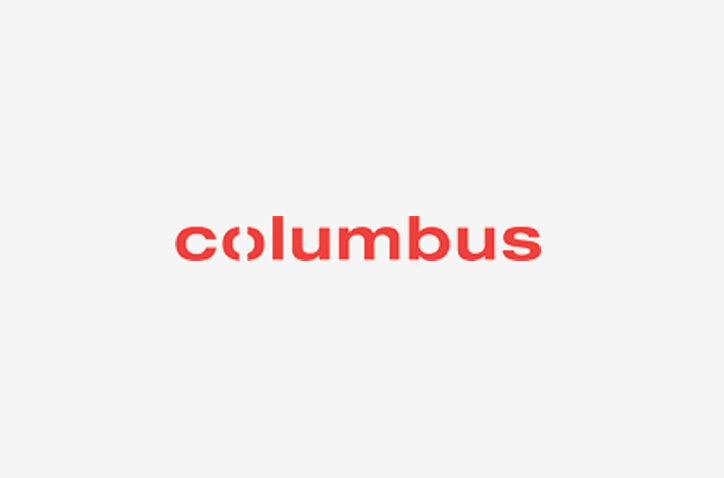 Columbus Cleaning Machines is by professionals for professionals, with machinery for easy and effective cleaning. 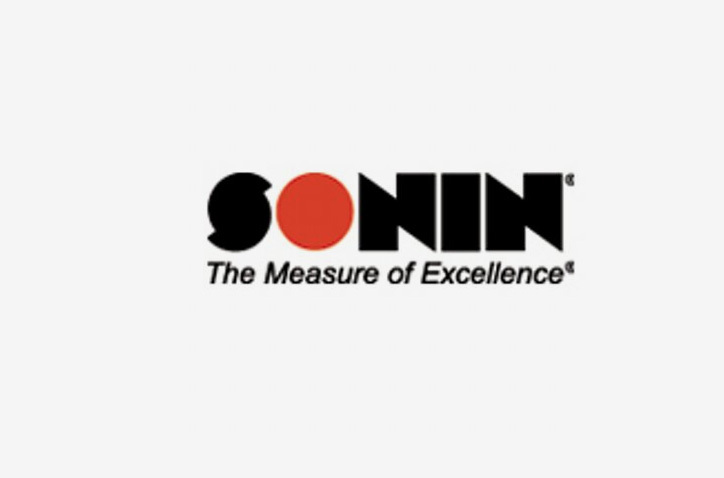 Pioneers of electronic distance measuring tools, including moisture meters and water leak detectors.